When successful New York editor Jen Gibbs discovers a decaying slush-pile manuscript on her desk, she has no idea that the story of Sarra, a young mixed-race woman trapped in Appalachia at the turn of the twentieth century, will both take her on a journey and change her forever. Happy with her life in the city, and at the top of her career with a new job at Vida House Publishing, Jen has left her Appalachian past and twisted family ties far behind. 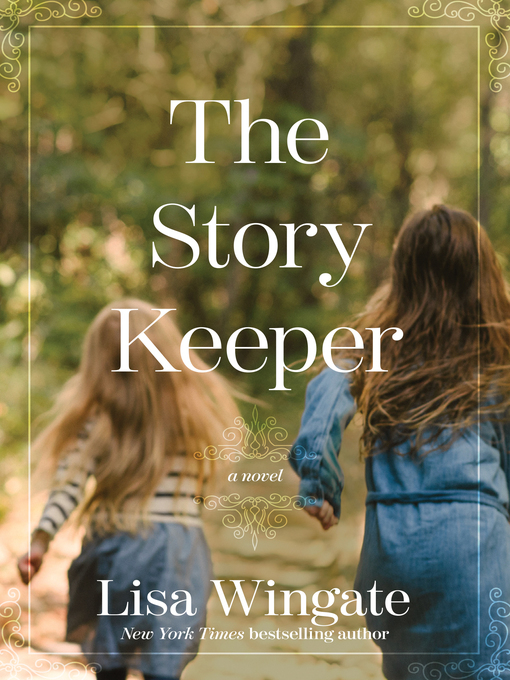 But the search for the rest of the manuscript, and Jen's suspicions about the identity of its unnamed author, will draw her into a mystery that leads back to the heart of the Blue Ridge Mountains...and quite possibly through the doors she thought she had closed forever.